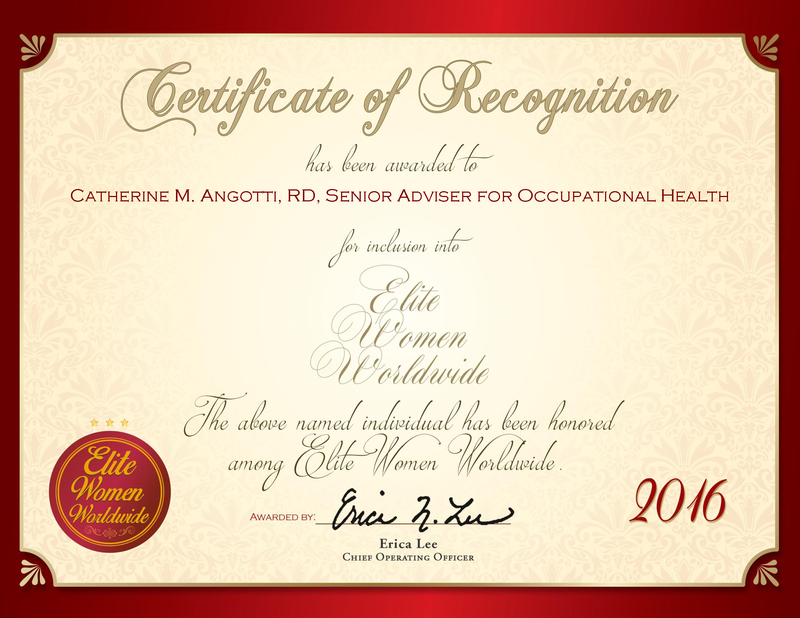 Brownsville, Texas, December 1, 2016, Dr. Manjula Raguthu, Physician and Director of Medwin Family Medicine & Rehabilitation, has been recognized by Elite Women Worldwide, for dedication, achievement and leadership in health care. Dr. Raguthu has 24 years of medical experience, with 14 years as a Physician and Director of Medwin Family Medicine & Rehabilitation. Throughout her career, she has set herself apart through her skill in family medicine, as well as her ability to effectively manage inpatient, outpatient and acute-care settings. On a daily basis, she is responsible for motivating patients, conducting health interventions on an individual basis and supervising the medical staff. She also oversees the primary care clinic and assigns clinical duties as needed. Dr. Raguthu attributes her success to her hard work and dedication. She became involved in her profession because of her desire to care for people. The highlight of her career is caring for her patients. Dr. Raguthu received a Postgraduate Diploma in Obstetrics and Gynecology in 1993 and a Bachelor of Medicine, Bachelor of Surgery from Guntur Medical College in 1990. In addition to her degrees, she is board certified in anti-aging and integrative medicine, and she was re-certified in family practice in 2008. She has also been board certified in family practice, and she holds an advanced trauma life support certification. 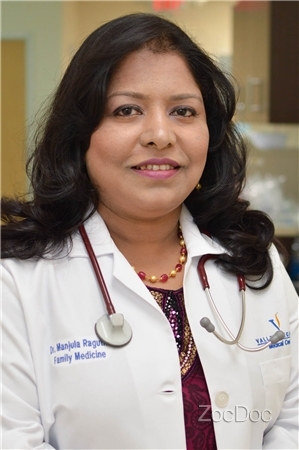 Dr. Raguthu maintains affiliation with the American Academy of Family Physicians, the American Medical Association, the American Association of Physicians of Indian Origin, the Texas Academy of Family Physicians and the American Anti-Aging Academy. In the years to come, Dr. Raguthu intends to continue to build the practice.